Welcome back to the second half of our two-part article on providing your field service business to entire HOA communities at once. 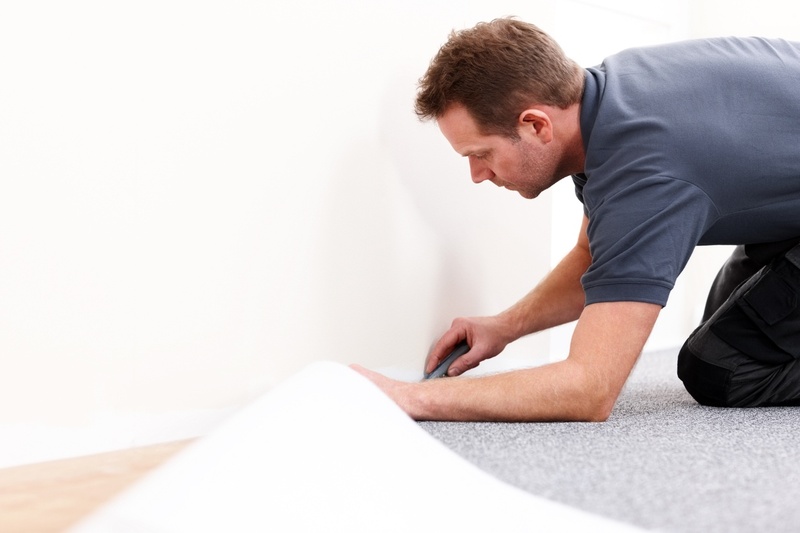 HOAs often need regulated and reliable home services to keep their entire neighborhood of homes updated, well-kept, and in-sync with each other on maintenance schedules. 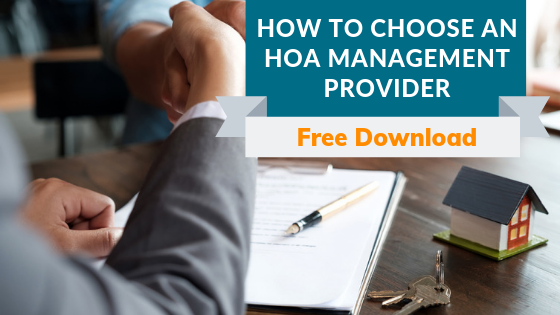 HOA communities also often hand around referrals for good field service companies they have experience with and an HOA office may well offer recommendations to homeowners on where to get their repairs and services from. So it's no small wonder that these community organizations are the ideal repeat customers for your field service business. Whether you offer appliance repair, roofing, landscaping, or something more specialized, your best position is as the go-to work order call for several HOAs in your region. Last time we talked about how to start building that relationship by getting involved, learning individual HOA rules, and making yourself available for as many services as possible. 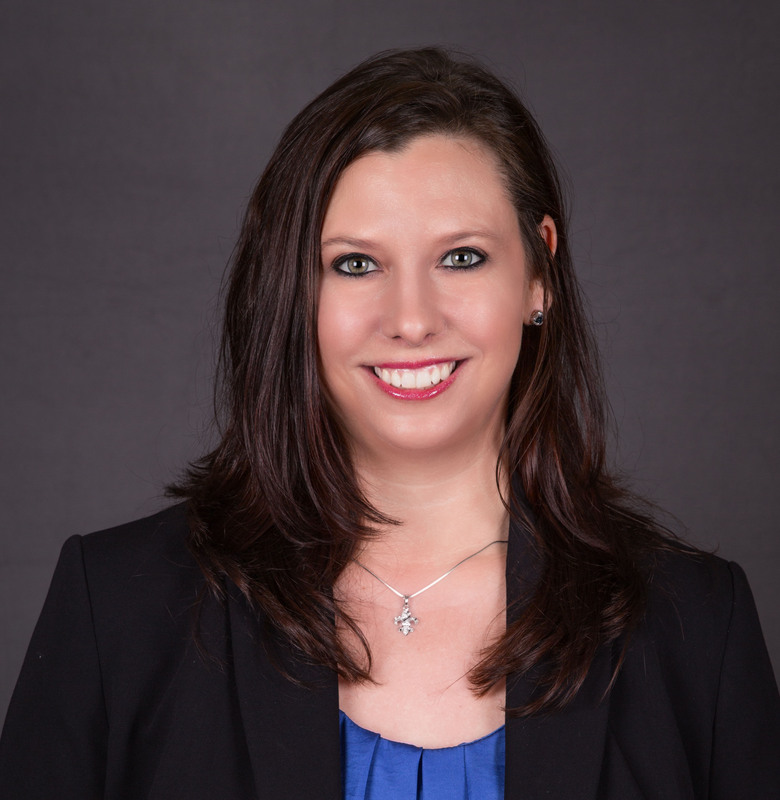 Join us again as we pick up where we left off at how to treat individual HOA members. Of course, the true key to winning over the core HOA decision-makers is to make them look like heroes to the rest of the neighborhood. Many HOAs have complicated relationships with their member-residents and HOAs are always looking for ways to make the value they provide clear to the community. What you can do is to create a special discount that the HOA can provide to their members along with the recommendation to call your business for needed services. Even a small discount can make a huge difference in convincing homeowners to schedule their services with your business. This could be a code entered at checkout or a small additional fee that you choose to waive for members of your partner HOA. Everyone loves to get a discount and feel like their membership means something, which means more customers and a better reputation for both you and your partner HOA. Another interesting way to offer additional value to HOA members with or without a discount is to create special packages made to suit their needs. Most HOA neighborhoods were made by the same manufacturer with the same design style and materials used for each structural aspect. This means they are likely to also share things like incidental plumbing problems and a similar wear and tear on major appliances, roofs, siding, and lawn landscaping. Talk to the HOA member/homeowners about the issues they've been seeing and do a few inspections to get an idea of how your field service business could really help the neighborhood. Then put some thought into building a truly useful package to implement when a homeowner from your partner HOA calls in. This kind of package will likely include an inspection, predictable annual repairs, and replacements using the exact right parts for these nearly-identical homes. Consider the convenience for both you and your customers when most work orders in a neighborhood are predictable. You already know what they will need and approximately when they will need it. If you're serious about becoming the go-to home services provider for an entire neighborhood, you can hopefully expect to see this particular group of faces and homes many times over the next decade. So there's no reason to make a stranger of yourself. Be friendly and coach your team to remember names and faces as well as they can. Begin greeting people by name, smile often, and always be courteous if you run into homeowners when checking in at the HOA office. If you get invited to a neighborhood barbecue or pool party, send one to three representatives to shake hands and schmooze. Whenever possible, don't be shy about becoming a part of this community. After all, if you're their go-to handy service then you already are an important member of the community. One of the best things for your business in partnering with an HOA is the opportunity to work out certain aspects of your work order schedule well in advance. Not only will the HOA have a schedule for shared facility maintenance, but access to this many homeowners gives you the opportunity to at least loosely schedule thair advised upkeep and maintenance appointments each year. Do your best to get all or most of the neighborhood residents that you work with on a maintenance schedule. This is good for your business because it's practically guaranteed work in the future and it's good for them because it ensures that their homes never accidentally go too long without a safety and upkeep inspection. It's also good for the HOA to ensure that every home in the community is in good condition. Of course, you won't be able to provide 100% of the home services your new targeted HOA neighborhood needs. Even if you are an all-purpose handy-service with options from roof repair to water heater installation, you still are probably missing some of the softer services like home cleaning or landscaping. Identify a few other highly reliable and dedicated field service businesses who cover bases that you don't and make these recommendations available to the HOA. This will position you as a leading helpful authority on home repair and upkeep matters even if your service doesn't cover the issue at hand. Finally, act like a business partner to any HOA you partner with. Just as you might shoot, say, complex plumbing tasks to a plumbing business you know and trust, consider directing any home seekers you meet to the neighborhood if you feel they would find the community welcoming. Even one new homeowner/HOA member who reports that they chose the house on your recommendation of the neighborhood will massively increase the esteem an HOA will have for your business and the business relationship you share. For more tips on how to build and nurture the HOA customer base for your local field services business, contact us today! 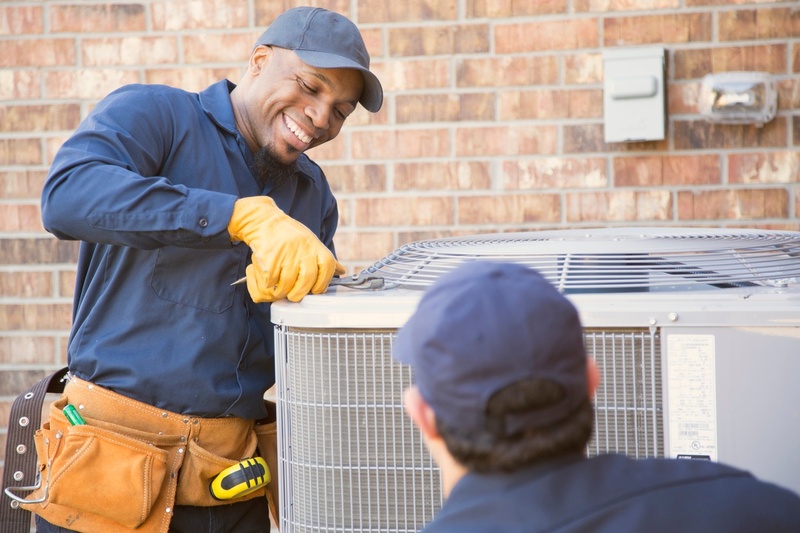 Has Your HVAC Been Serviced?